Units with battery door use our long life "three snap" door. 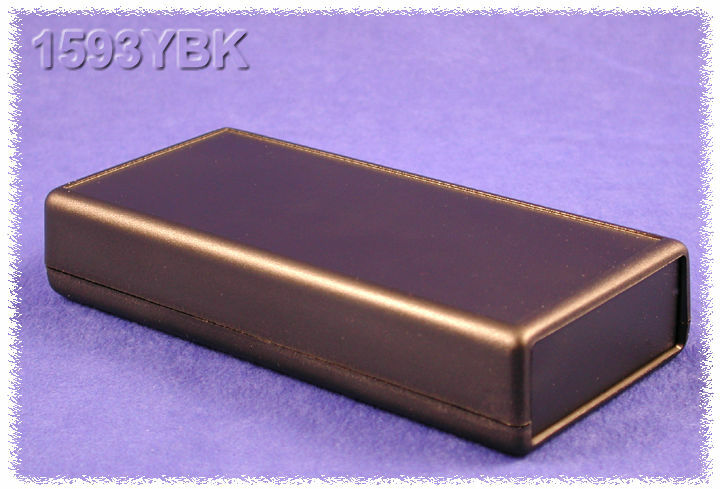 Molded in a choice of black or grey general purpose ABS plastic with a satin texture. Unit is secured with self tapping screws. The 1593DBK , 1593DGY & 1593KBK, 1593KGY & 1593LBK, 1593LGY & 1593NBK, 1593NGY & 1593XBK, 1593XGY include two extra panels that are rounded to match profile of case. 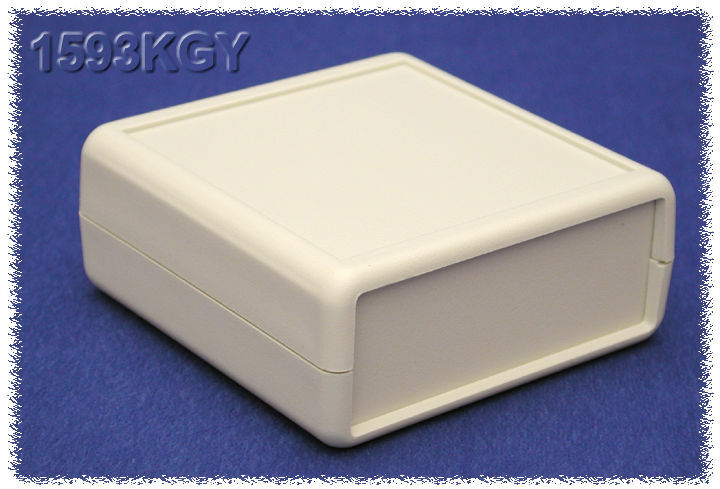 The 1593NBK, 1593NGY are designed to house smart card readers. These drawings (link buttons above), are larger than the others due to multi-page drawings. Due to their low profile design, the 1593S & 1593T models will only accept AAA batteries. 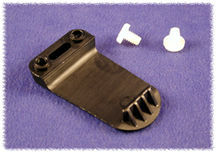 The two AAA battery holder kit (below) is the largest holder that will fit. 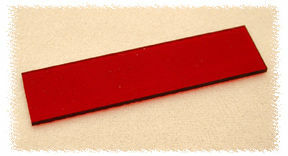 High quality FR4 glass epoxy board. 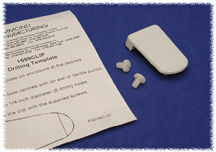 Specifically designed to fit enclosures shown in the table below. 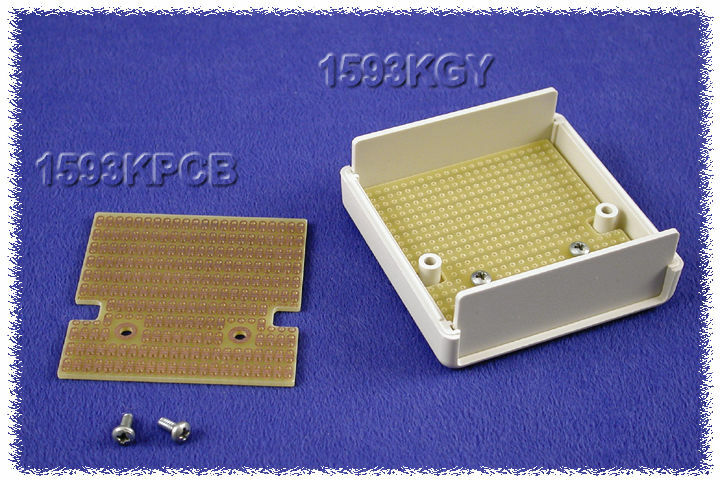 (photo shows a 1593KPCB mounted in a 1593KGY). Lead free, etched copper PCB (single sided) with a flux coating for easy soldering. 0.042" holes drilled on 0.1" centers. 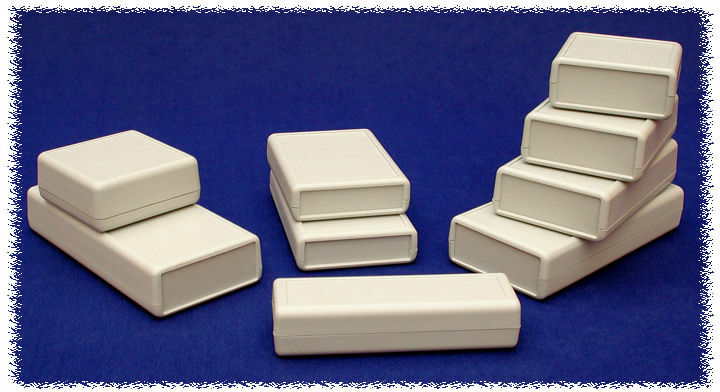 Designed for our battery door enclosures.